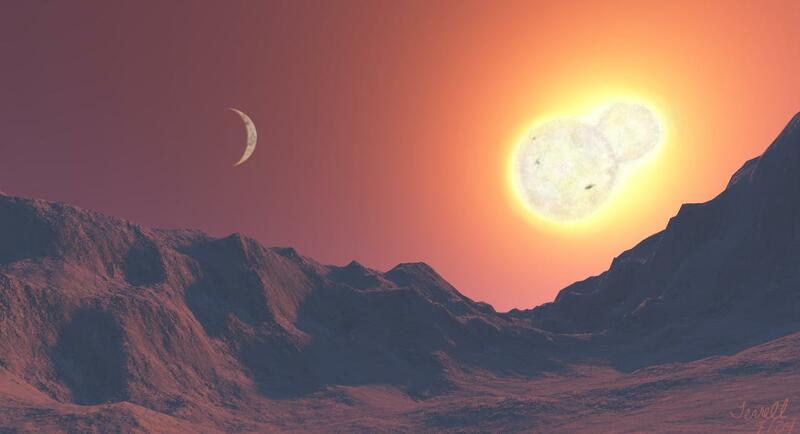 We report on a BVRcIc survey of field W Ursae Majoris binary stars and present accurate colors for 606 systems that have been observed on at least three photometric nights from a robotic observatory in southern Arizona. Comparison with earlier photometry for a subset of the systems shows good agreement. We investigate two independent methods of determining the interstellar reddening, although both have limitations that can render them less effective than desired. A subset of 101 systems shows good agreement between the two reddening methods.